Kip Moore fulfills our "Heart's Desire" with this steamy, laced-up ensemble. Not all boots have stacked heels and pointed toes. 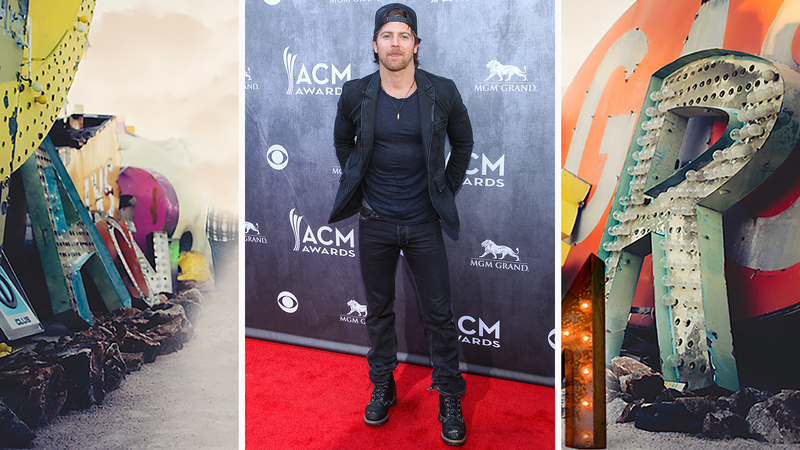 From the "Dirt Road" to the glamorous red carpet, Kip Moore and his sturdy shoes can get any job done—especially when it comes to making our hearts pitter-patter!